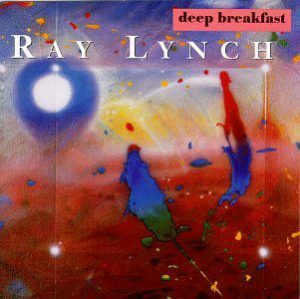 Lynch, Ray. Deep Breakfast. Stanford, CA: Windham Hil Records, 1984.